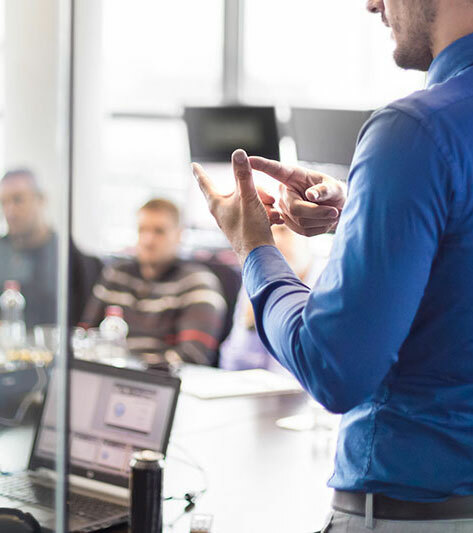 Professional development courses can be costly, and the time and energy you could spend researching different training programs can cost you even more in productivity. That’s why Pervidio built the Learn Pro training portal. With dozens of courses available, you’ll offer employees the most relevant topics to meet your organization’s needs. Valuable content developed by ThinkHR and leading industry experts. A home page for administrators providing compliance and course completion tracking. Certifications and comprehensive reports you can build and issue to employees on their compliance readiness and engagement.